Designed specifically for the poultry industry. 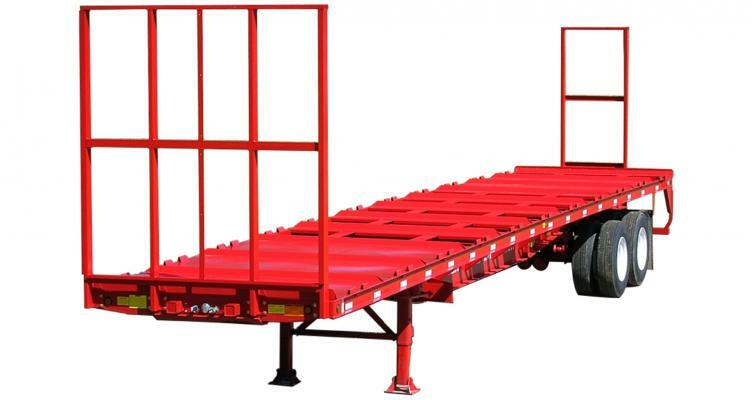 The Viking Specialized “Poultry Special Flat” is the leader in poultry live transport trailers. 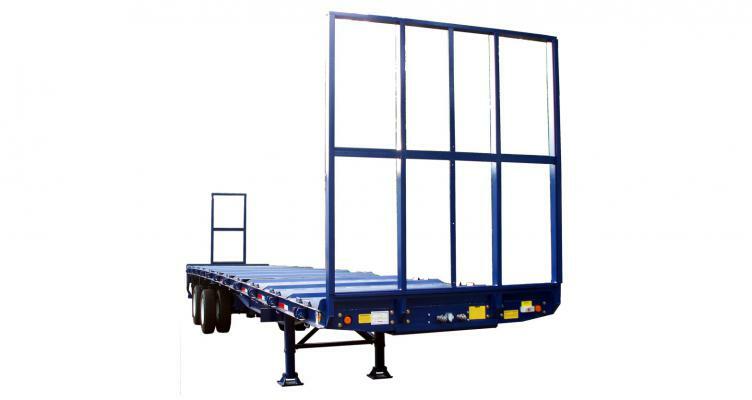 Formed angles and nesting devices make cage placement safe and easy during loading and unloading. 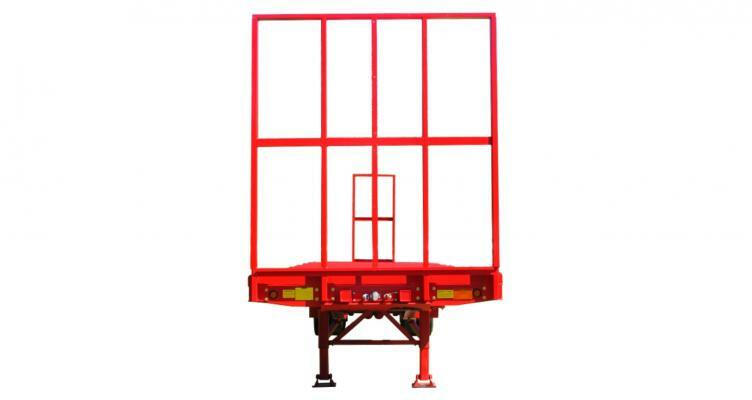 The formed angles provide an air space between the cages for air flow and prevent cage hang up during loading and unloading. Front and rear bulkheads provide added security for cage movement and panels can be added to block direct wind during transportation. Easy loading, easy cleaning, and safely transporting more product from the farm. Capacity: 80,000 lb. GVWR. The “Poultry Special Flat” has been the favorite for many years. 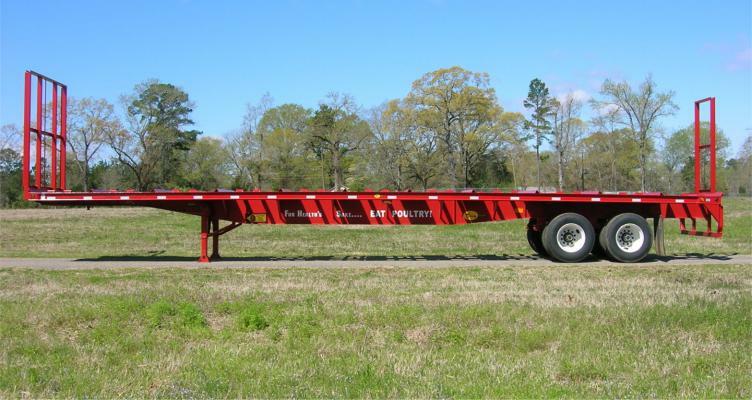 So many of our valued customers have depended on and have proven the value of this trailer. When you think of poultry live transport, there’s always been a Viking Specialized poultry special leading the way.